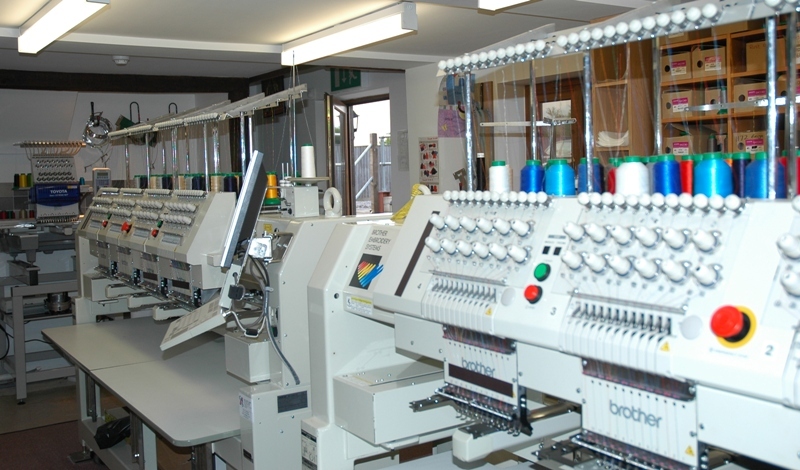 We will personalise your product with embroidery, print or engraving depending on what is specified on the product page. Please ensure you enter the text required exactly as you want it. We will use what you enter on your order as you state it. The only exceptions to this are for personalised pencils and also the outline font on clothing which can only be printed in capitals. All other items can be personalised in upper and lower case, all capitals or just small letters. We regret we cannot add symbols or badges to logos to products unless they are part of the range. Once we have started the personalisation process we regret we cannot change or cancel an order.